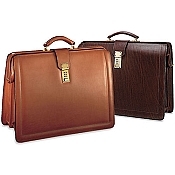 Luxury leather brief bags are the best lawyer briefcases with their large size and iconic design. Our handmade leather brief bags are handcrafted in the finest luxury leathers fitted with excellent hardware and may offer a shoulder strap. 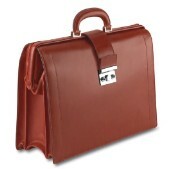 The large capacity of leather brief bags is designed for superior interior organization. They can carry a laptop and protect documents. 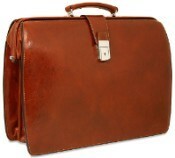 Buy a leather brief bag personalized desired. 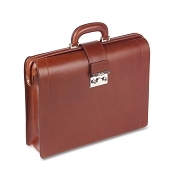 Pianki offers the classic lawyer brief bag in a variety of luxury leather choices. 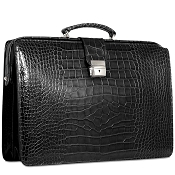 Each luxury attorney brief bag is part of a larger of collection of matching luxury business cases suitable for the well dressed executive or any business person in need. 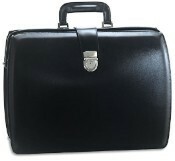 Also known as lawyers briefcase, our luxury leather brief bags are modern, functional and classy. 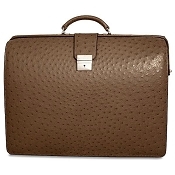 If you are the part, you will look the part when you buy an elegant business briefcases for well dressed professionals, when you buy a classic leather brief bags.